Halfway through a turnaround, the Hong Kong carrier reported a narrower half-year loss and higher fares. That’s reassuring after price pressures at rival Singapore Airlines. But a more tangible trade war, rising costs and a weak yuan may yet test the recovery its shares expect. 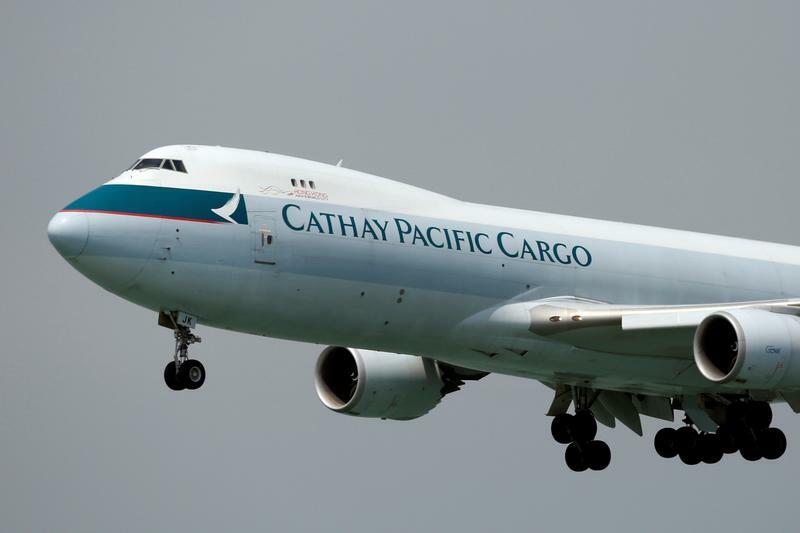 Cathay Pacific Airways on Aug 8. reported a net loss of HK$263 million ($33.5 million) in the first half of the year, as rising fuel costs weighed on the Hong Kong-based carrier. That contrasts with a $2.05 billion net loss for the same period a year ago, its worst in at least 20 years. Cathay reported a net profit of HK$792 million for the second half of 2017. Passenger yields, a proxy for air fares, were up 7.6 percent, while cargo yields rose 16.3 percent. The company said it would pay an interim dividend of HK$0.1 per share. Cathay said it expected yields to continue to improve but fuel prices would keep rising too, while the strong U.S. dollar and a trade war between China and the United States remained “challenges”. Cathay shares were down 2 percent at HK$11.8 by 3:00 p.m. (0700 GMT) on Aug. 8.